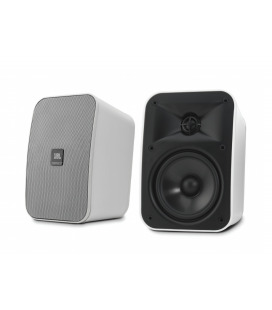 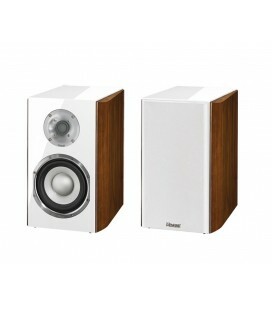 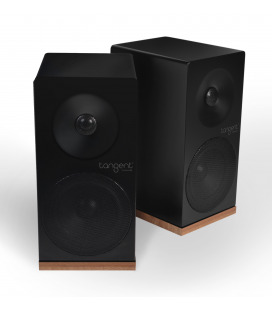 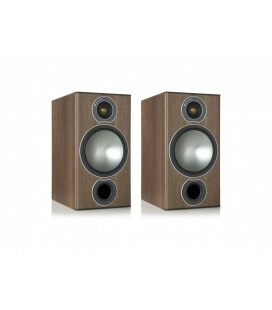 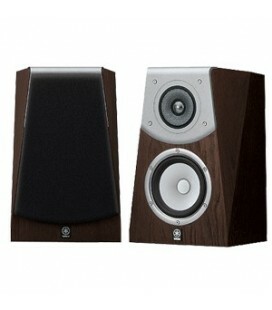 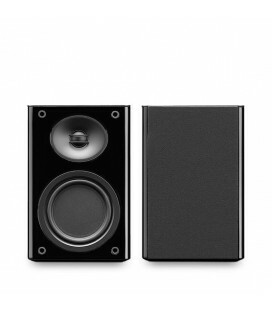 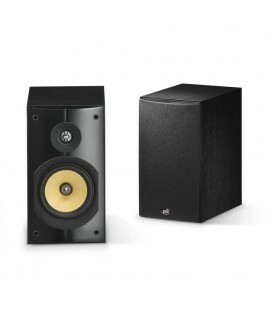 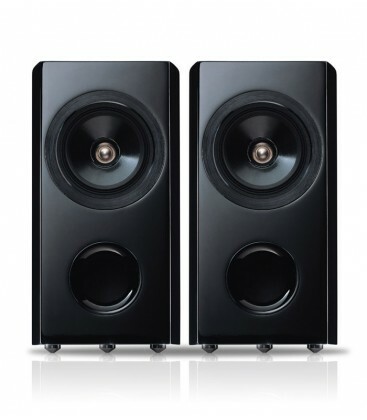 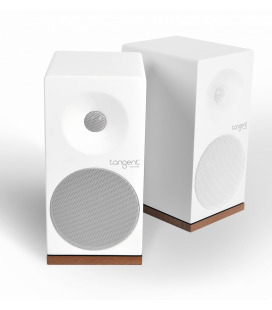 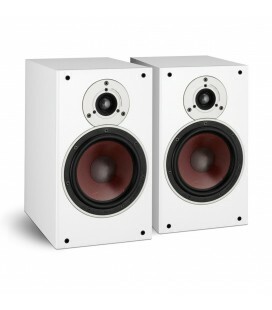 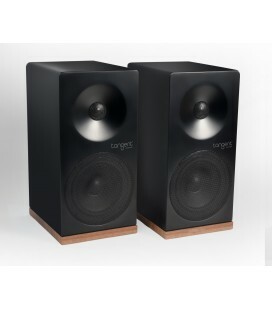 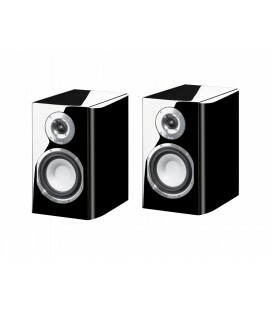 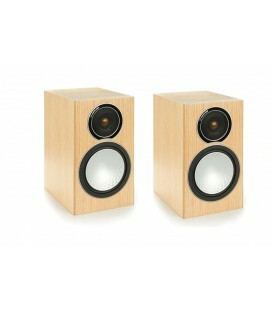 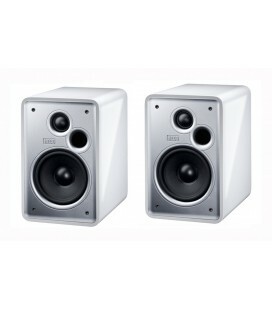 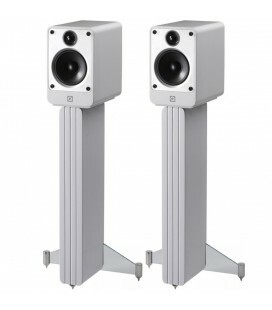 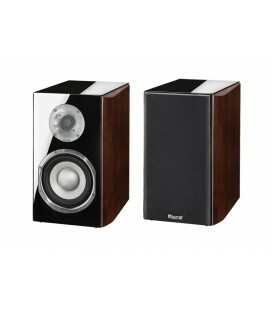 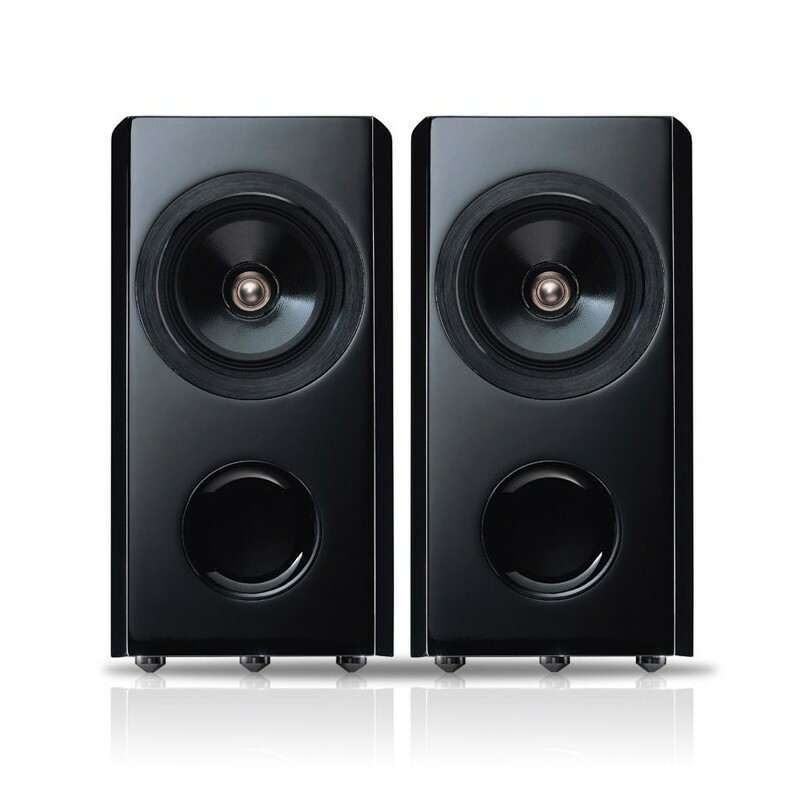 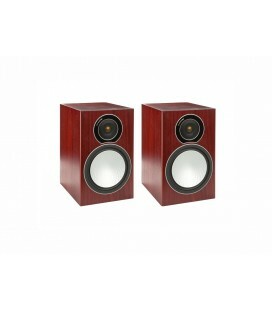 The S-81B-LR is a pair of 2-way bookshelf speakers, designed and engineered by our Speaker Design Centre in Paris. 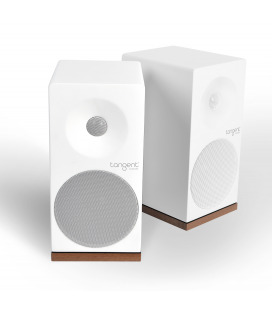 Aside from a perfect finish, it features a dedicated woofer with a concentric titanium tweeter, promising accurate, wide and dynamic sound. 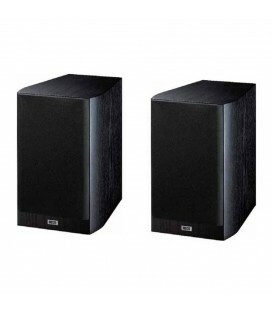 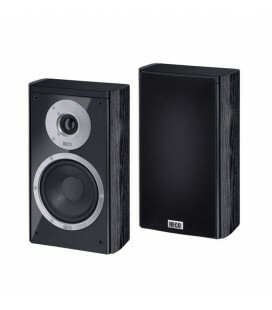 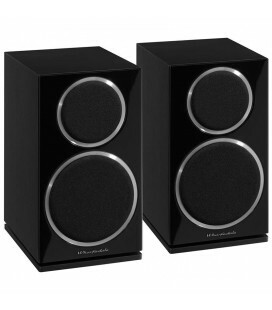 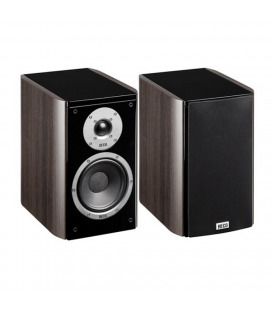 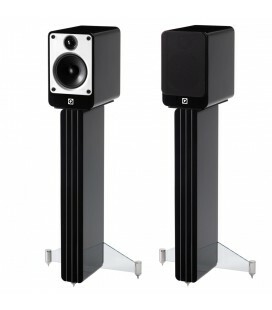 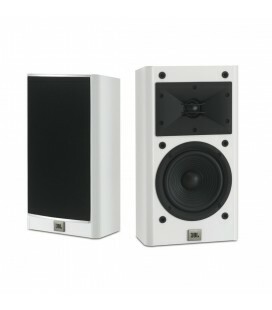 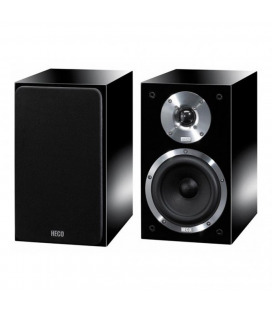 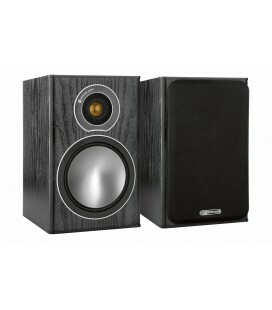 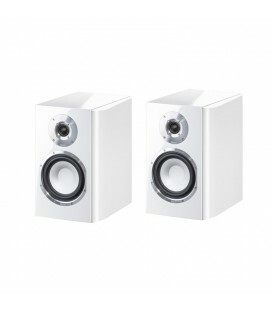 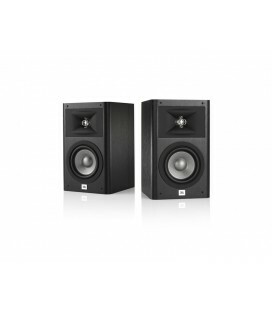 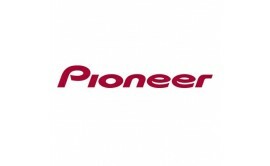 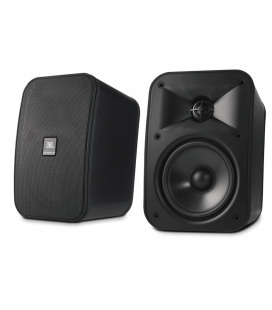 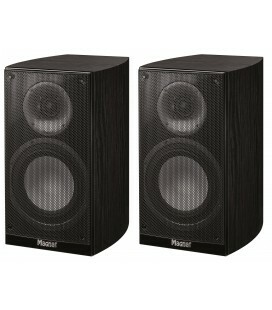 as well as the wide frequency range, the linearity of the woofers and the solid construction of the cabinet ensure an accurate reproduction of both sound image and sound field at the highest level, without colouration. 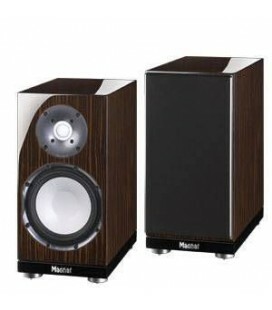 cabinets, while working to eliminate sound diffraction.